The San Pedro Police Department has released crime statistics for the month of February. There was a steady decrease in major crimes, while burglary recorded higher in the second month of 2017. The report also indicates most of the major crime cases ended in arrest. 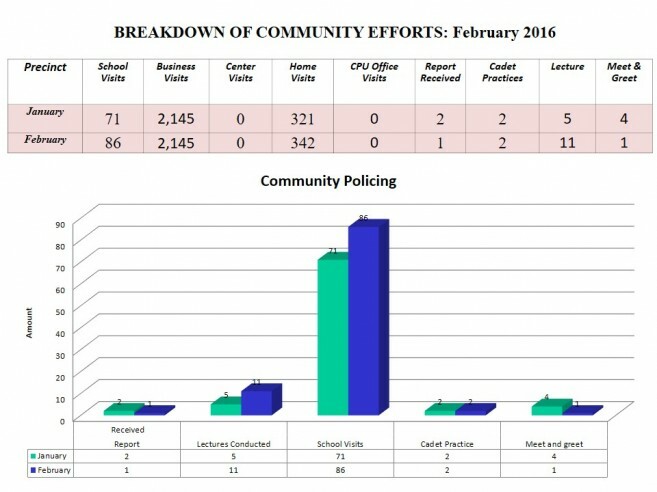 Other crimes, including wounding, harassing, harm, and damage to property, also experienced a decrease during February. One murder was registered that month, becoming the first of the year for the island. Island resident and activist Felix Ayuso was brutally stabbed to death on February 1st. Police continue investigating. 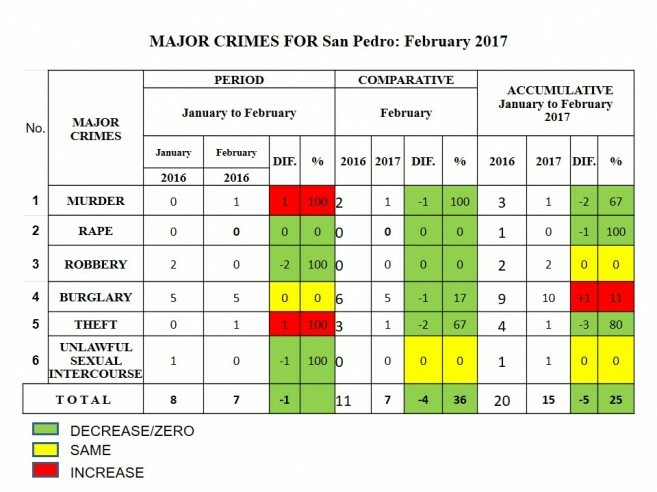 Most of the February crime incidents took place in downtown San Pedro. 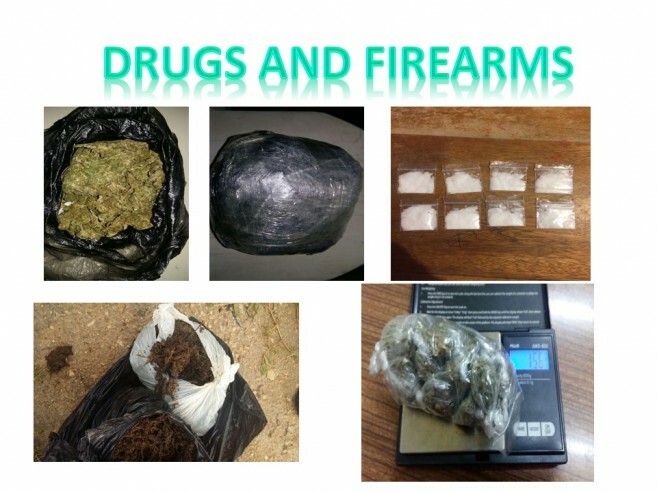 Police also carried out raids, seizing ammunition and drugs such as Marijuana and Cocaine, making several arrests in the process. The majority of arrests (18) were for possession of marijuana. Police are also pleased to report an increase in crime response and patrols, in order to deter criminal activity. The San Pedro Police Department will continue to strive to promote good behaviour and a safe environment for Ambergris Caye. Residents are encouraged to report criminal activity, by calling immediately at 206-2022 or by visiting the station on Pescador Drive at any time.